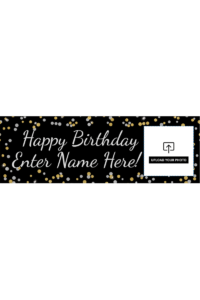 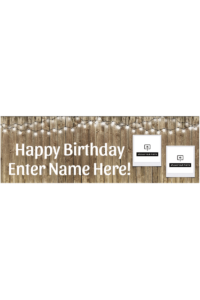 Add a personalized touch to your celebration with a custom Party America Birthday Banner! 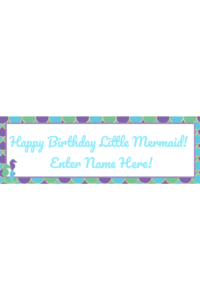 At 3ft long, this banner makes a big statement and adds the perfect touch of unique personalization! 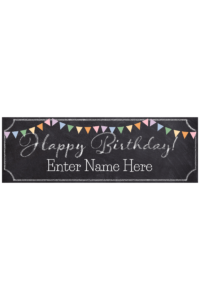 Just double click on “name” in the designer to easily change the name, font and even color! 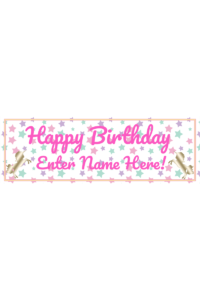 Click on “Upload Photo Here” to add a photo! 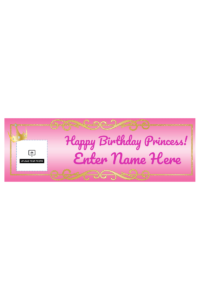 Personalized banners require up to 3 business days of processing time. 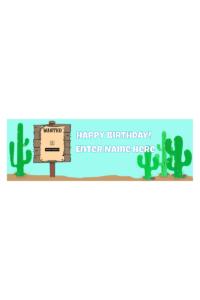 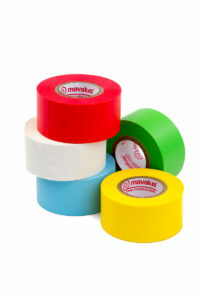 Personalized items are not returnable or exchangeable.